We love a cactus (and all plants, actually), you already know that about us. We also quite enjoy amusing cactus shaped objects, and this cactus shaped tweezer is particularly good. The cactus tweezer is made from stainless steel and then coated in a green cactus colour, with a cheery smiling face. It makes the perfect gift for any cactus lover. By London brand Sass & Belle. 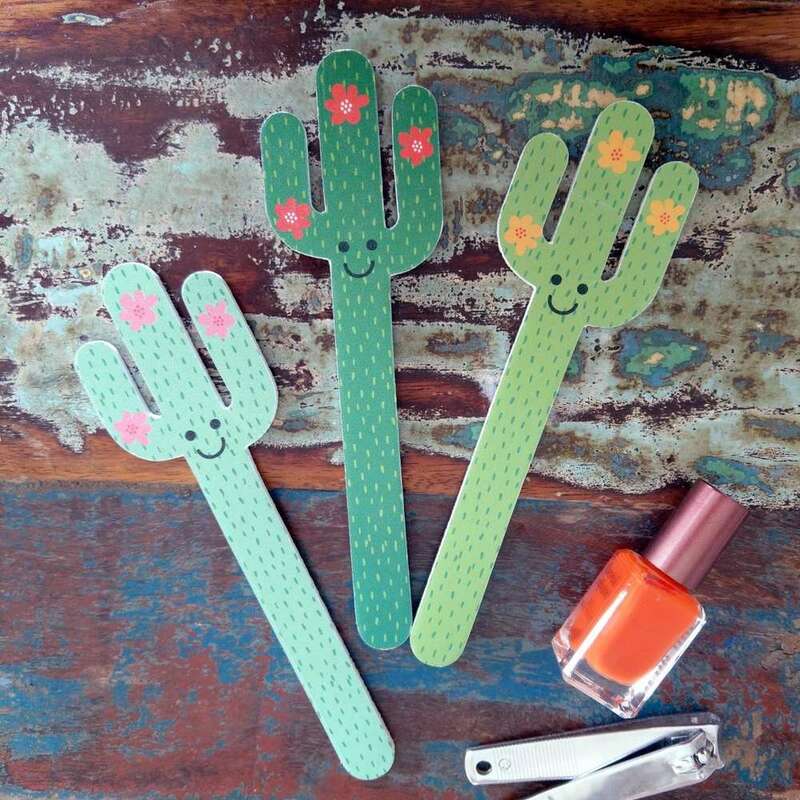 The cactus tweezer measures 10cm x 25 cm and makes a pretty cute gift.